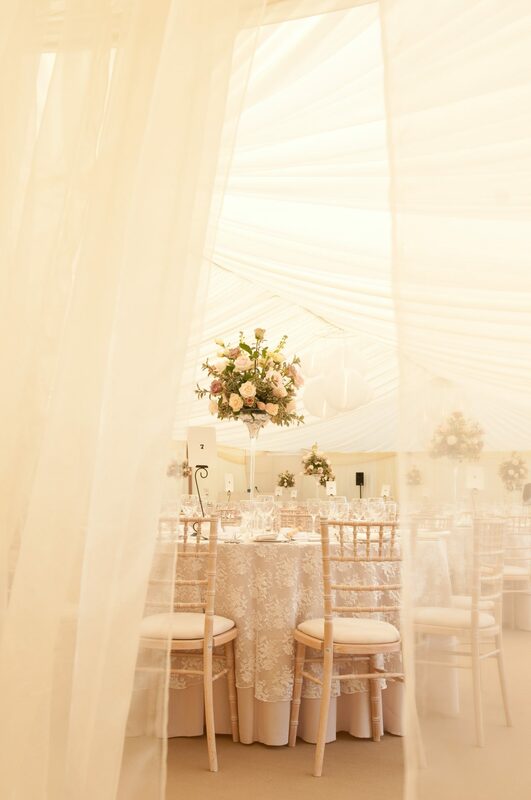 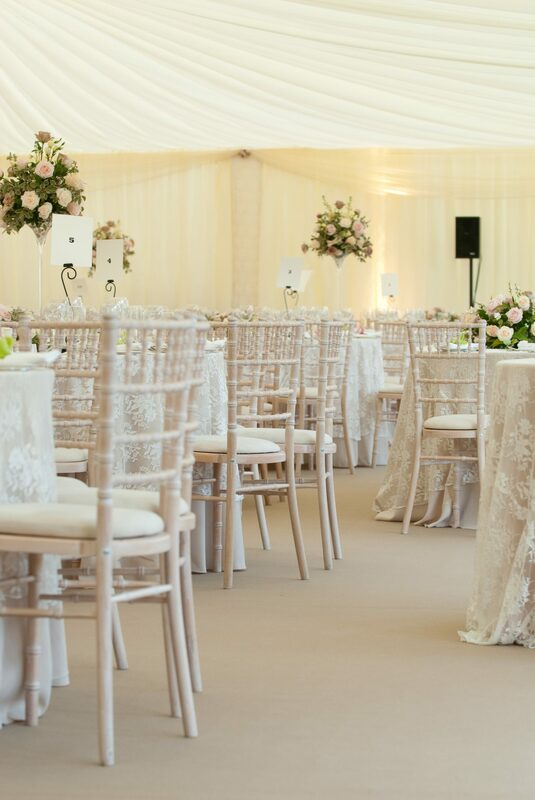 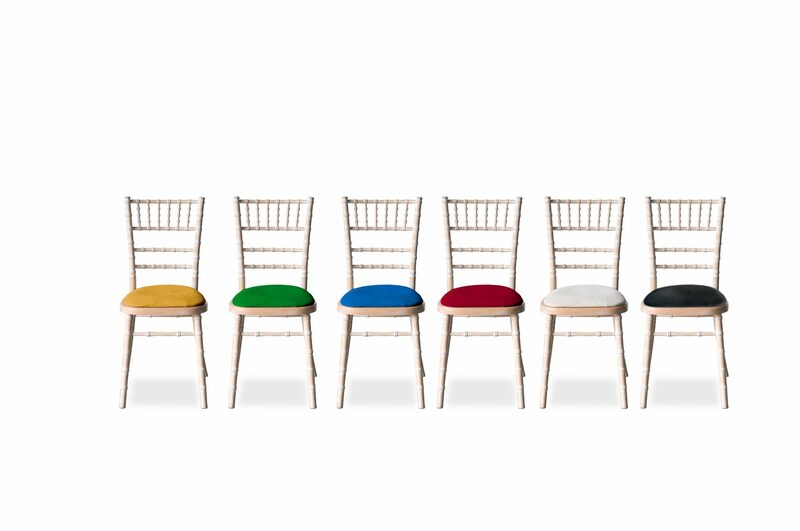 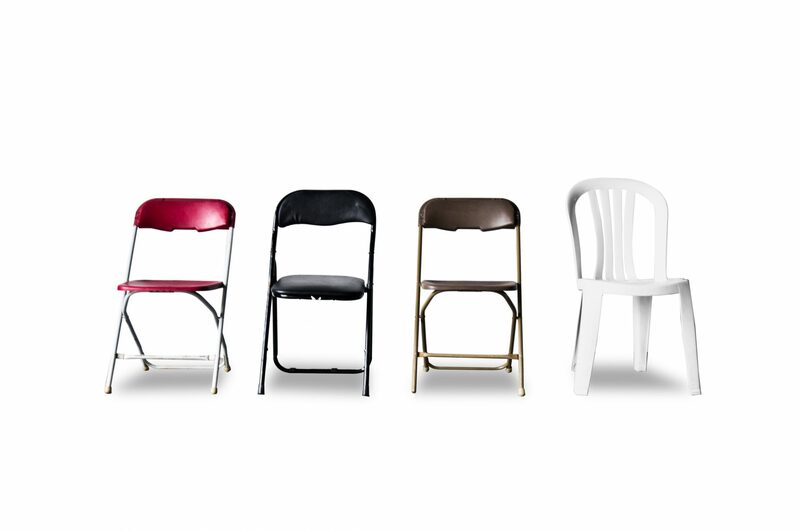 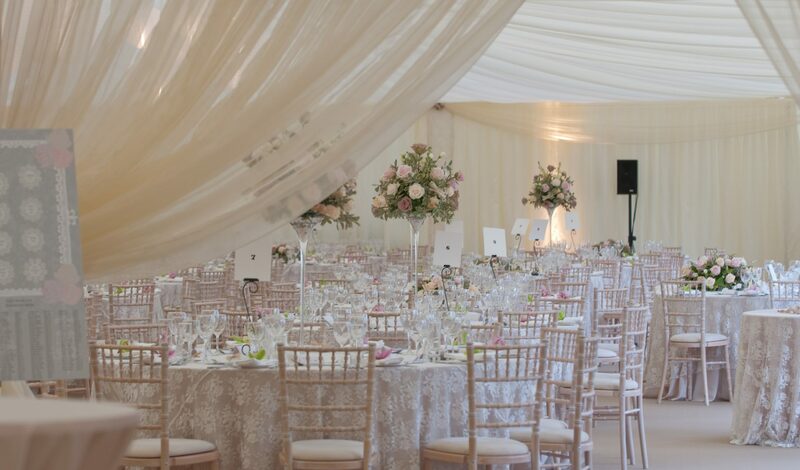 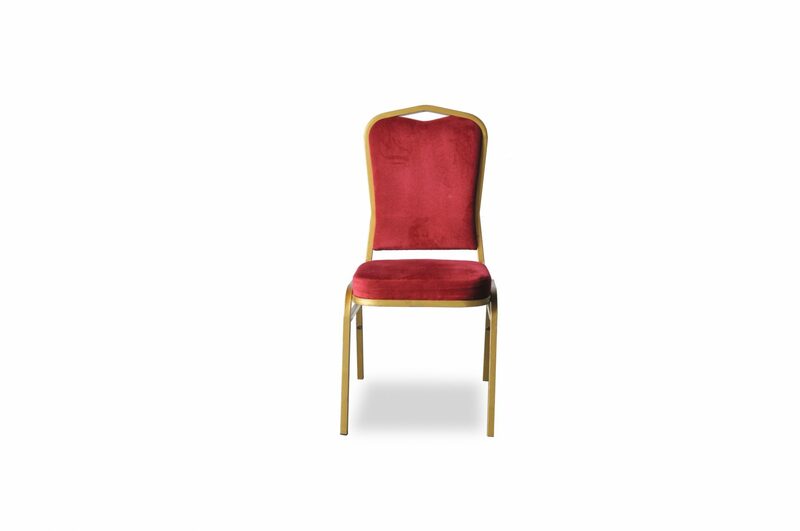 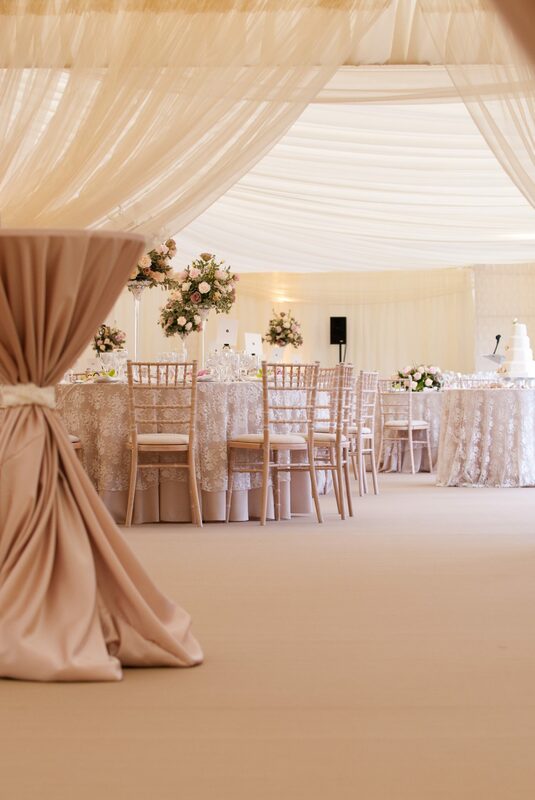 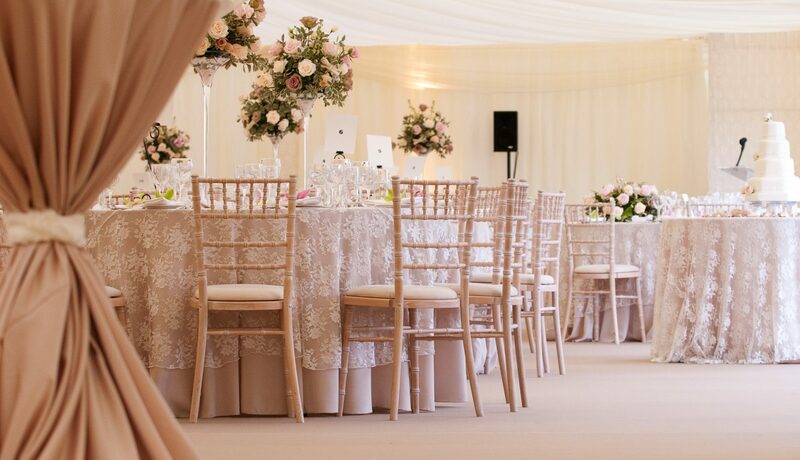 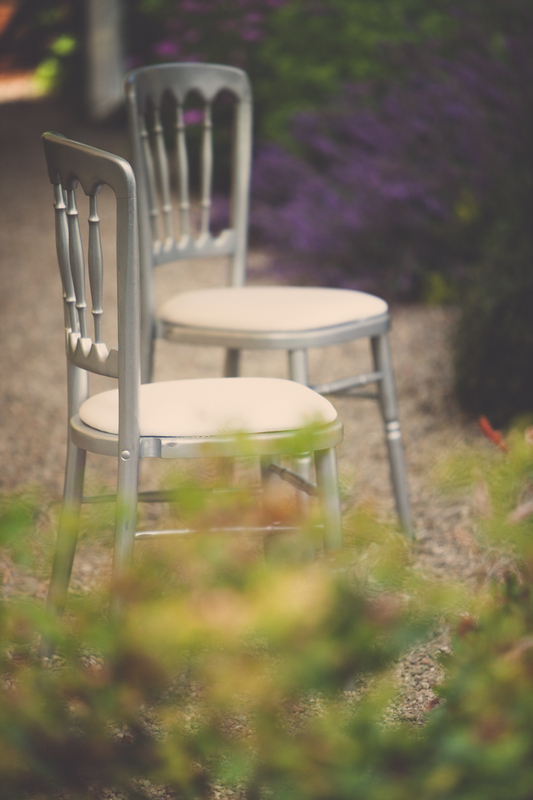 Our fabulous range of chairs can transform your venue. 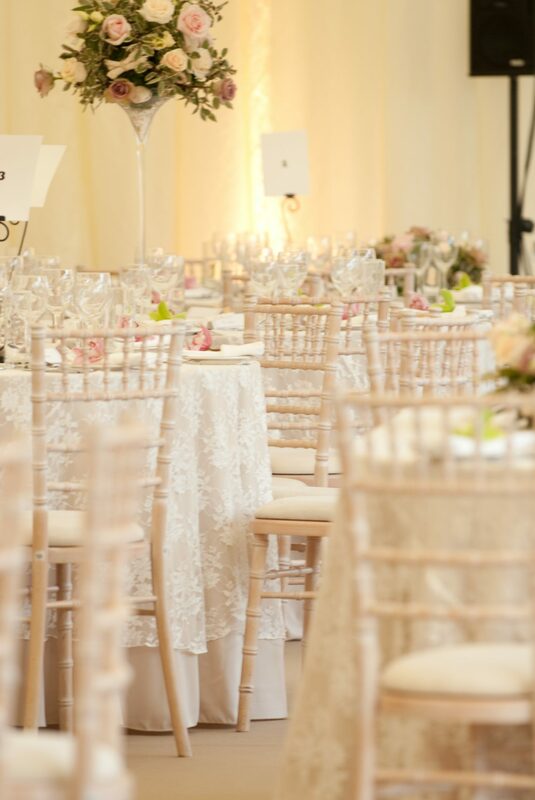 Take a look at our exquisite images, as there is something for everyone! 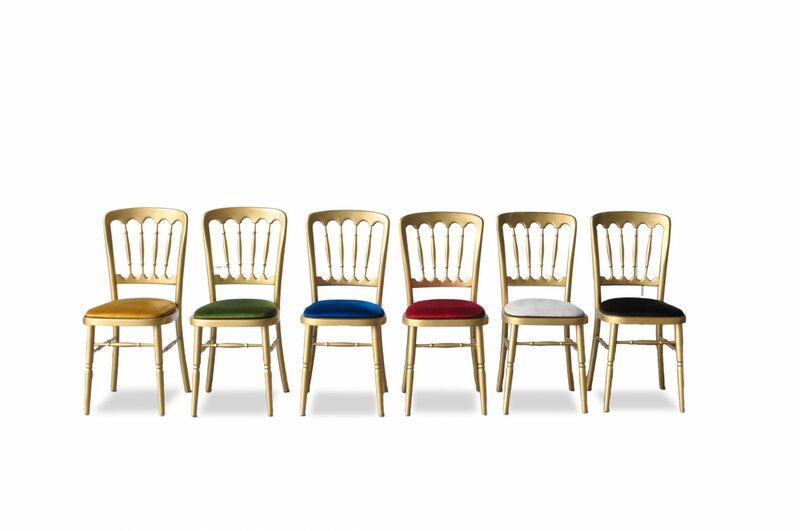 Our extensive range of chairs includes the standard upholstered banqueting chairs, the classic Regency Brentwood chair and Chivari chairs. 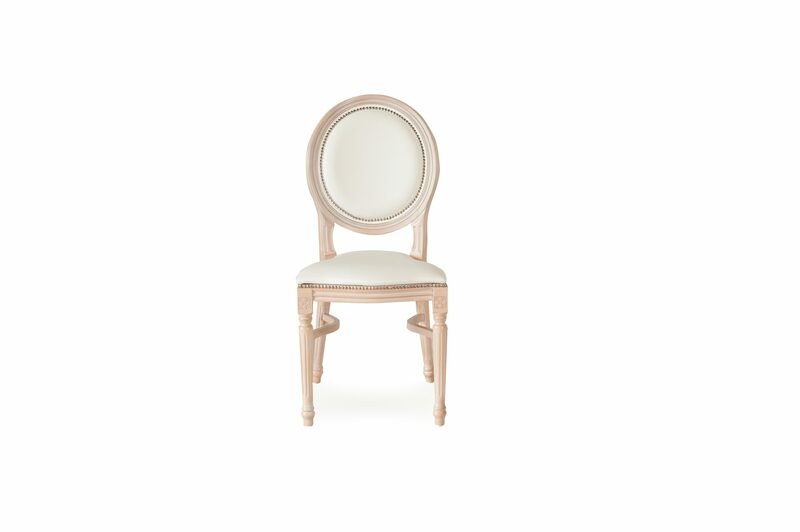 New to our Chair Hire collection we have introduced our Chic and Sophisticated French style, Sophia Chair. 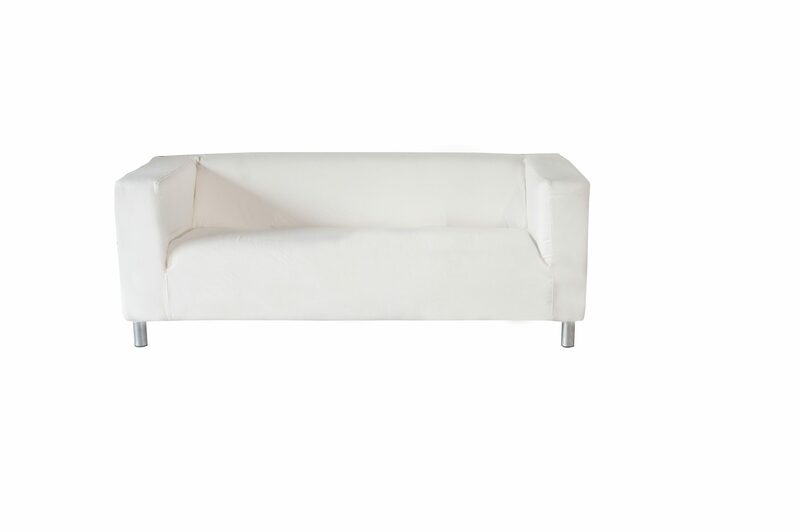 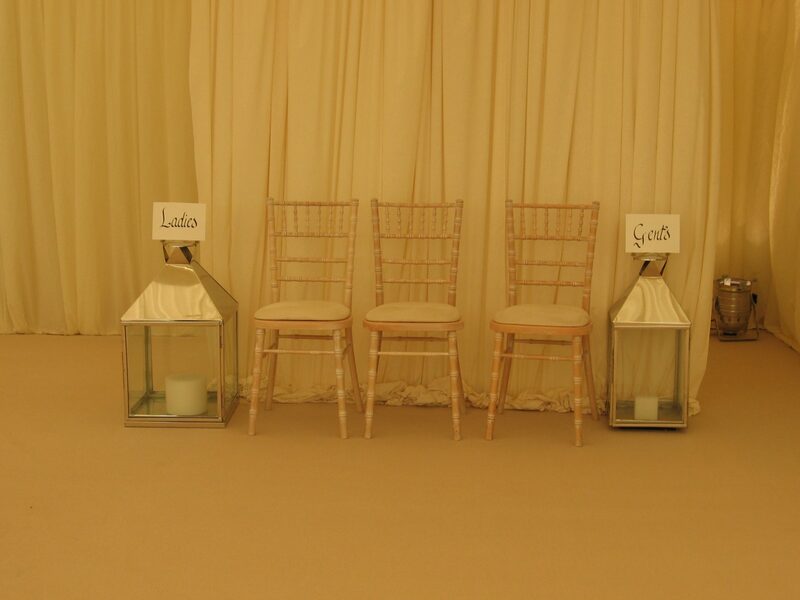 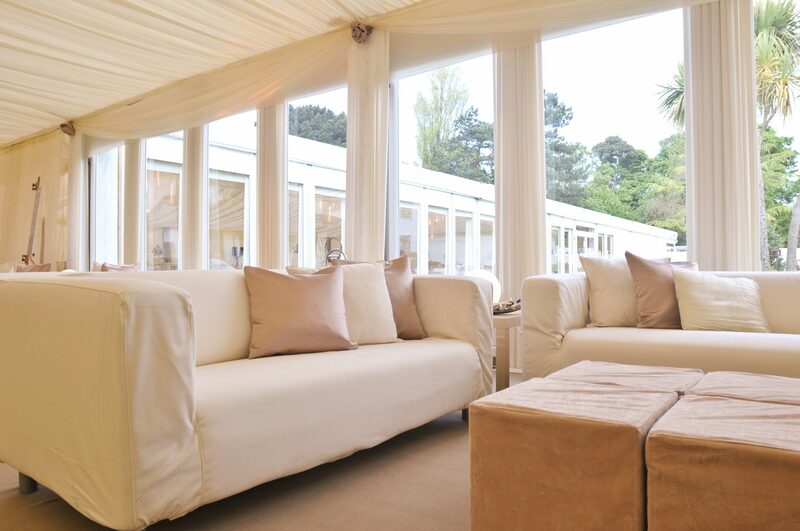 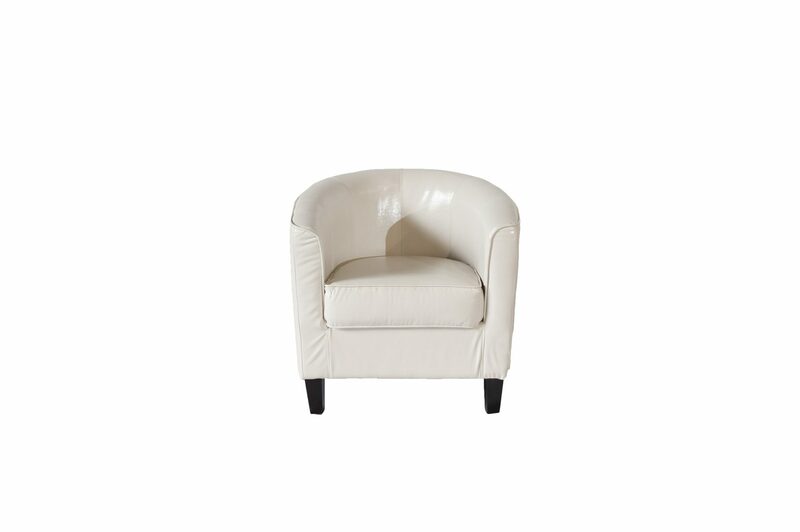 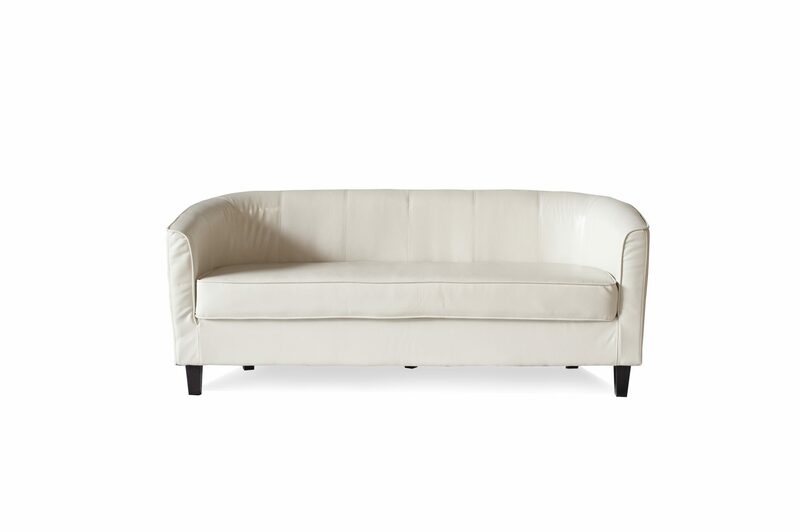 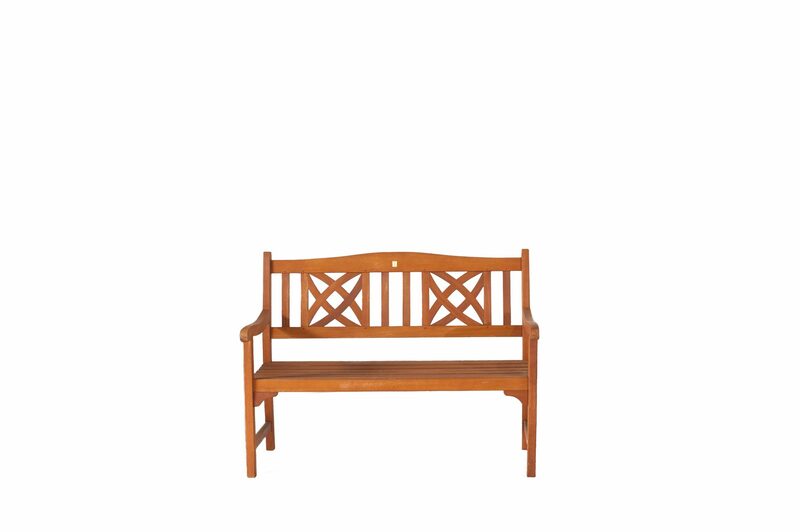 Its beautiful lime wash finish with white leather seat pads is perfect for adding a touch of class to your event. 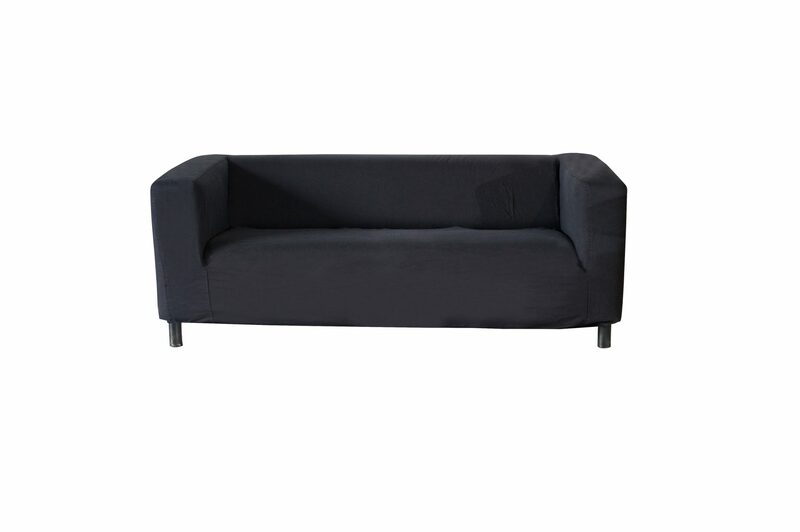 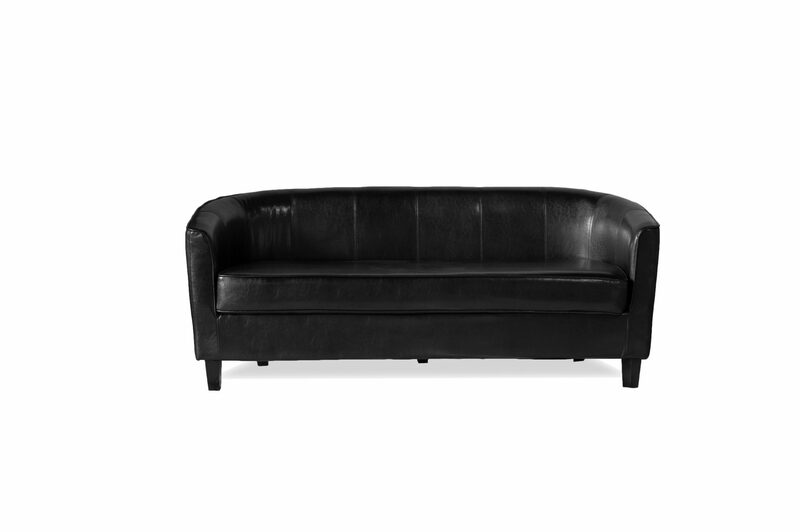 Why not make an appointment to view our amazing range of furniture and equipment. 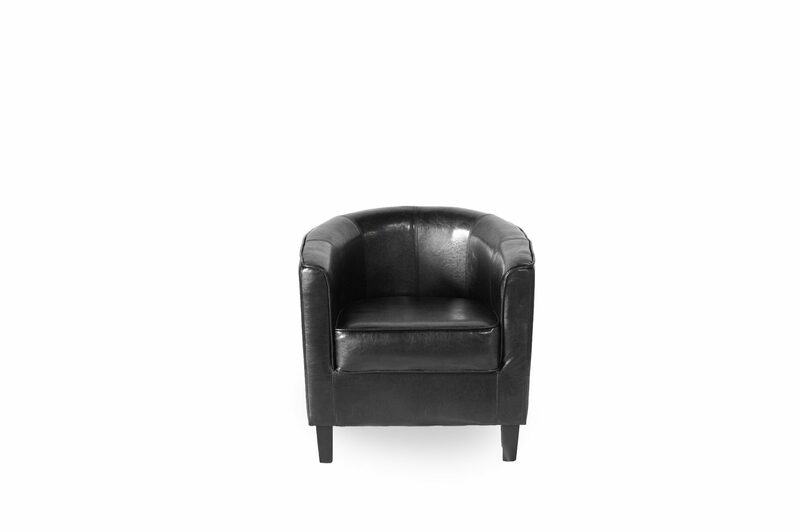 Contact us or give us a call. 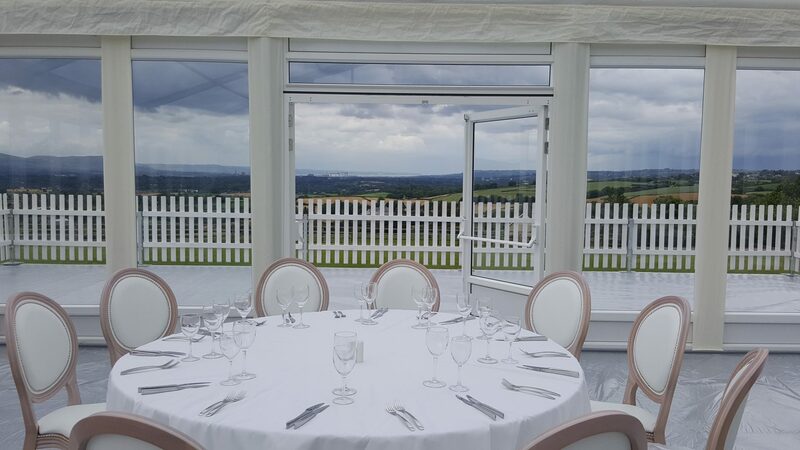 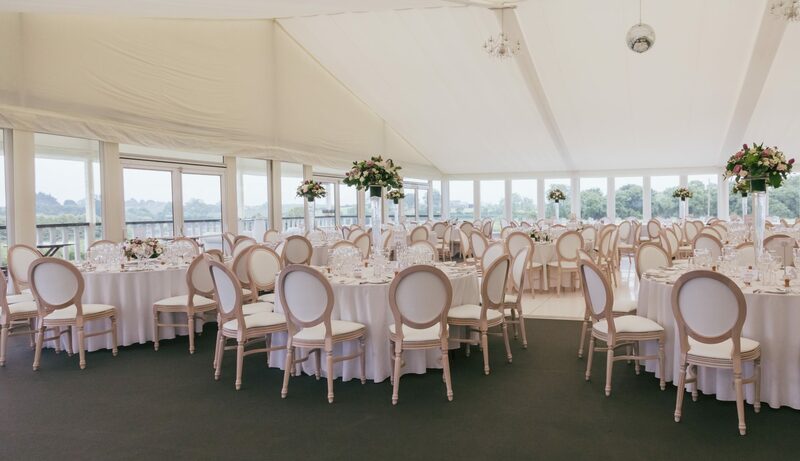 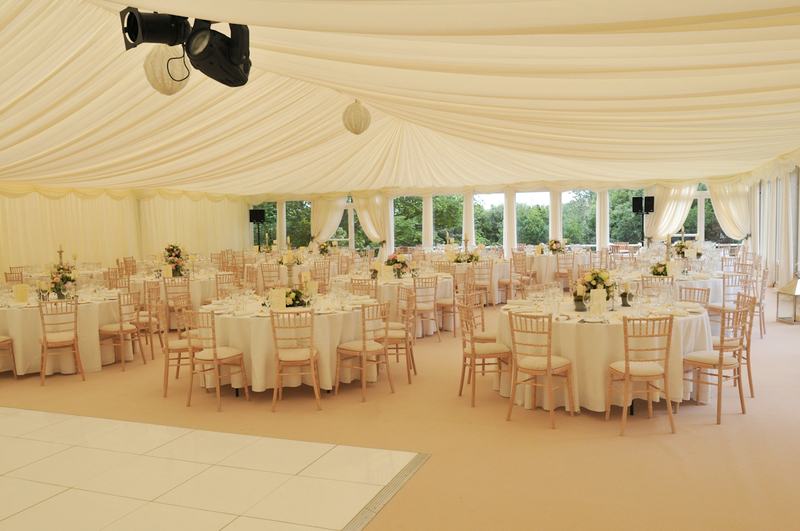 You don’t have to hire a marquee to make the most of our services. 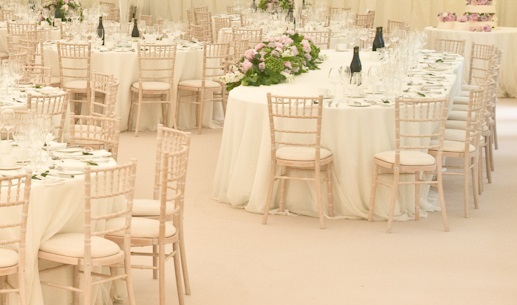 Do you require Tables, Linen or any Catering Equipment? 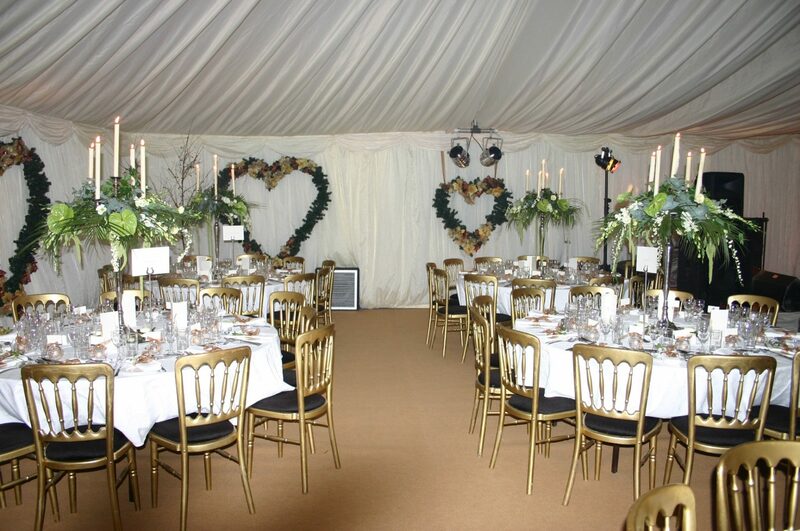 Take a look at our Catering and Table hire to complete your requirements.